Niantic’s latest Pokémon Go event, the Hatchathon, adds 11 new Pocket Monsters to, well, your pocket. The Hatchathon brings Pokémon that are from Generations 1 through 3 that have new evolutionary forms in Gen 4 into the 2Km egg pool. The company’s press release mentions Ryhorn, Porygon and Magby specifically, but it likely also means that all if not most of the Pokémon with missing evolutions will be hatchable. 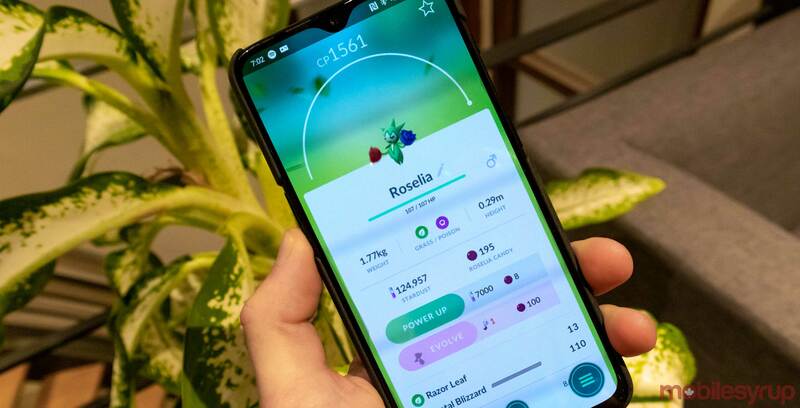 The press release’s wording seems to imply that only some of these pre-evolved forms will hatch from eggs, and so far in the game, just a few Pokémon have the ability to evolve to their final form. All of the evolutions in the game need an item a Sinnoh Stone which is a combination of a small diamond and pearl — just like the names of the Gen 4 DS games. Obtaining the stone is the same as finding all of the other evolutionary items. This means that it drops randomly from PokéStops. This won’t make it easy to get any of the new evolutions, but it does add another reason to get out and pla. The event lasts until November 27th at 4pm ET/1pm PT.